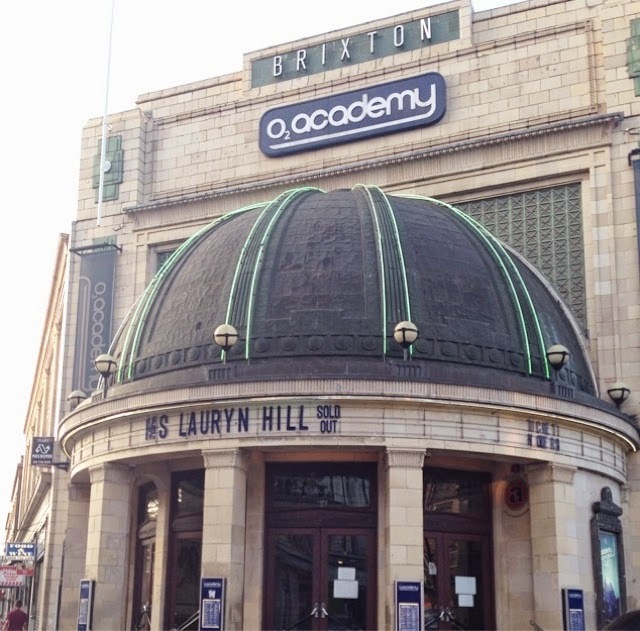 The legend that is Ms Lauryn Hill - the woman who wrote one of the most iconic albums of the 90's (and the soundtrack to mine and probably everyone's teenage years) was playing two nights in London at Brixton Academy (now O2 Academy) and luckily I managed to get hold of tickets for the second night. I've got this thing about concerts and theatre shows....I always need to be near the front...I like to see the artists facial expressions, feel the buzz, see the sweat! You just don't get that from the stands where most of the time you have to watch a screen to see anything at all! It all feels too disjointed from the live action that way, so we went for standing, with the intention of getting there early and getting front row....Thank goodness we did! 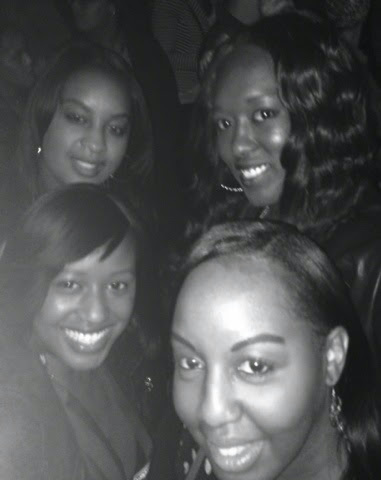 - we were right at the front! Ok, so lets get down to the nitty gritty....it was a show of two halves and I'll explain why. 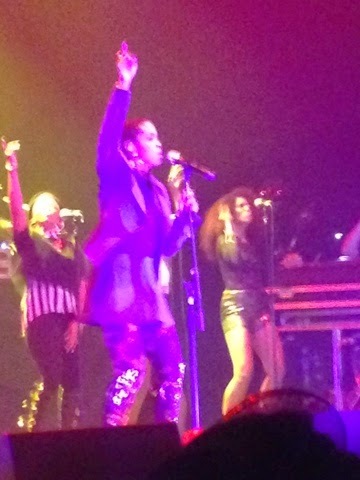 Lauryn Hill has still got an AMAZING voice (it made my hairs stand on end multiple times). Lauryn Hill still looks GREAT (she looks exactly the same as she did 16 years ago). 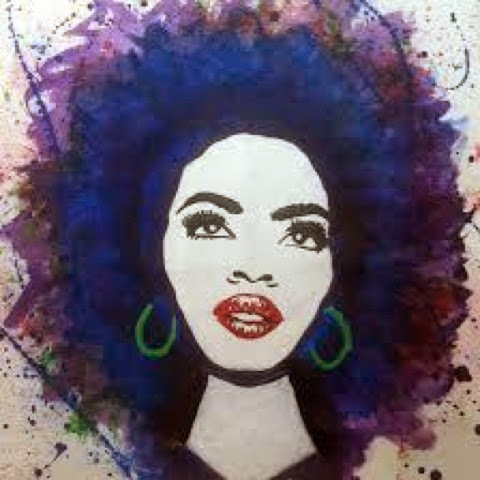 However - Lauryn Hill did not sing one song from her 'The Miseducation of Lauryn Hill' album in it's original version. This was where the disappointment came from me and most of the people in that auditorium last night. Some of those iconic songs that we were all waiting to sing along to were unrecogniseable as they were remixed, sped up and turned into a complete different song. Now, this is where I have mixed feelings about the night, as to be in her presence and hear her distinctive voice was just simply incredible. Full stop. She is the consummate performer, controlling her band and backing singers behind her with the flick of a hand, controlling the lights and sound with another outstretched palm. She was orchestrating the whole show and nobody played a note unless she said so - amazing to watch. But to not be able to hear your favourite songs being sung live by her properly was.....a little strange to be honest. Why would you choose to remix every song from that album?? There are many rumours flying around, that perhaps she has sold the rights to her songs to help her with her known financial difficulties, which would sadly mean that she could never perform them in their original versions. Surely though, if that was the case, this would have been BIG news. Wouldn't we have heard about that? After a brief interval, where she left the stage for a breather, she came back and took center stage with just a guitar and gave us some unplugged. This is when the game changed. My goodness, this woman can sing....and when it comes to spitting bars....I was feeling it like I was some old school hip hop veteran! This was the show we were all waiting for. She sang some old Fugees tracks which were in their original versions, some covers of Bob Marley tracks which were brilliant including my favourite "Turn your lights down low" which I took a video of...see my clip below. This was a great moment and sent chills down my spine! 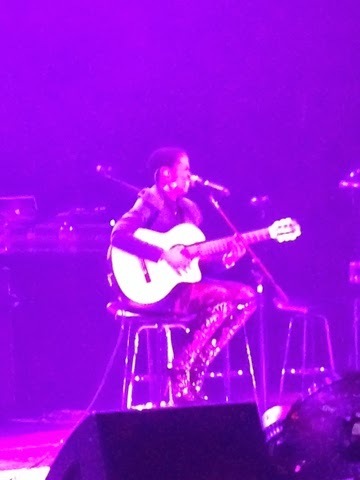 Lauryn Hill singing "Turn your lights down low". Stand in love, take my hand in love, God bless"
I think the whole crowd must have sung the above lyrics together!....truly spine tingling. My other absolute favourite song which is "Doo Wop (That Thing) was the show closer and everyone...I mean everyone, went wild! And although, yes, she did change it up a bit, it still sounded close to the original and it was the perfect end to the show. The obligatory 'mosh pit' selfie! So, it was a show of highs and...rather than lows, I would say bemusement. The remixes, once you accepted them and realised that you weren't going to hear the song how you wanted it to sound, were actually quite good. Redeeming features were The Fugees classics, Bob Marley covers, those Miseducation songs that you could sing along to....and just that voice. Lauryn Hill in my opinion, still has it. Would I see her again live? Yes. If I knew for certain that I would hear original versions of her songs. Michael Jackson once said, that when fans come to your concert, they want to hear every note and every bar played like how it is on the album....he wasn't wrong. 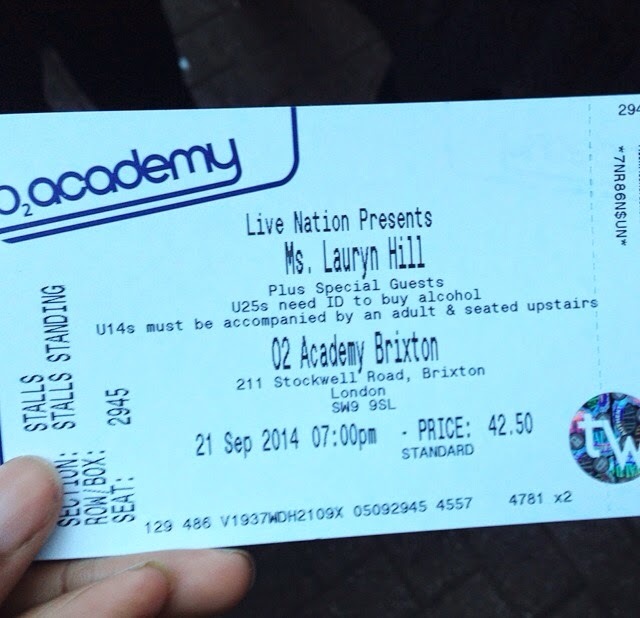 Lauryn Hill is playing another SOLD OUT event in London this weekend at the Brooklyn Bowl (Sun 28th/Mon 29th Sep).